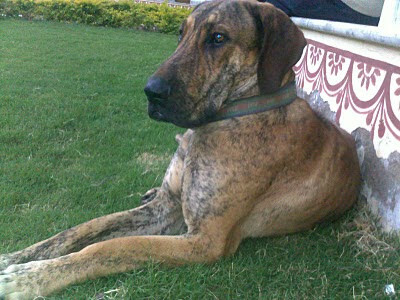 This great dane, Jackie, owned by the owner of The Pushkar Heritage, choses to spend its evenings brooding by our side. The droopy, sad eyes are a deception. Jackie is still a puppy at heart! !